We are constantly trying to match the expectations of our guests at the best that we can by furnishing with the best service delivered in the industry. 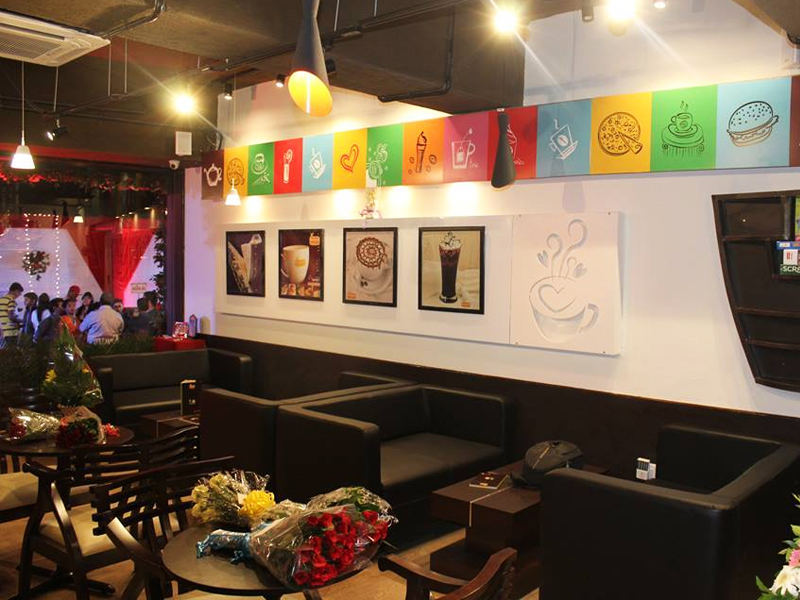 Our cafés carry fresh, relaxing ambience to spend quality time with friends or family. 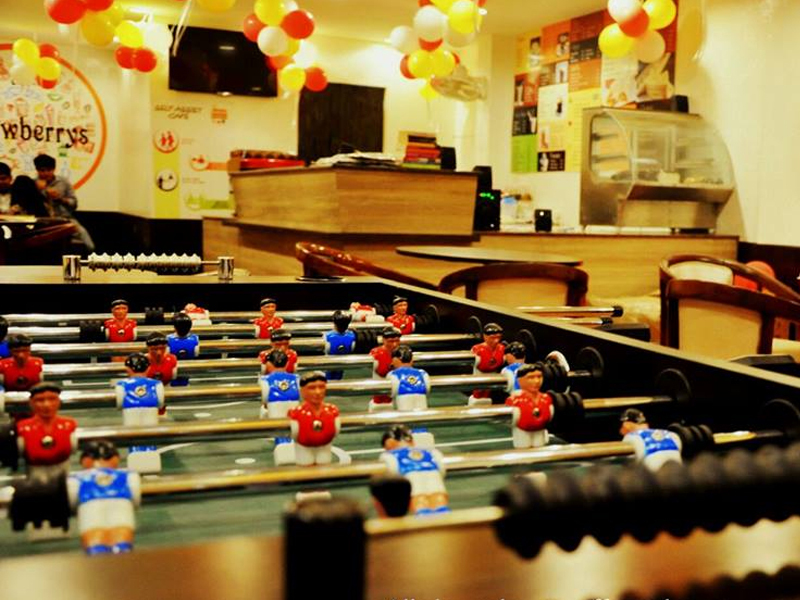 We offer various games and interesting books & a guitar at all of our cafés for the entertainment of our guests. Our cafés are designed with a contemporary set up creating a warm welcoming atmosphere appealing to the taste of today’s guests. “Fresh” is the keyword for everything that we have to offer. 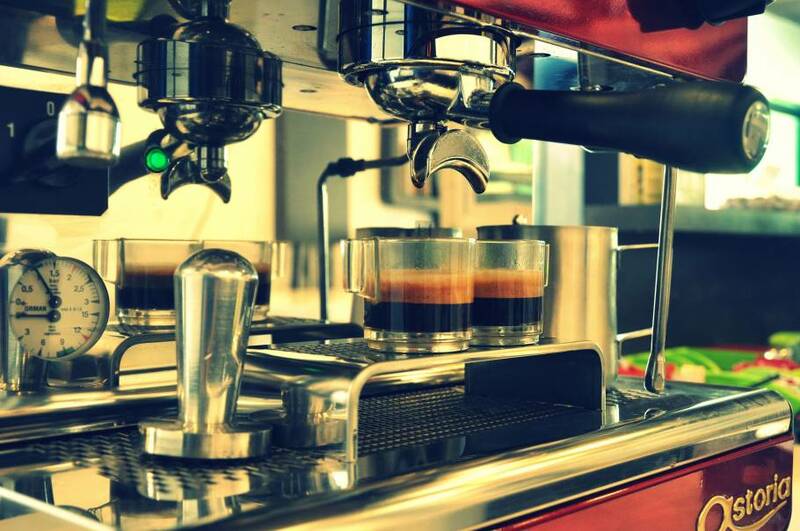 We offer a range of coffee drinks both, hot and cold, prepared from freshly ground coffee beans indulging your senses and spreading the aroma. 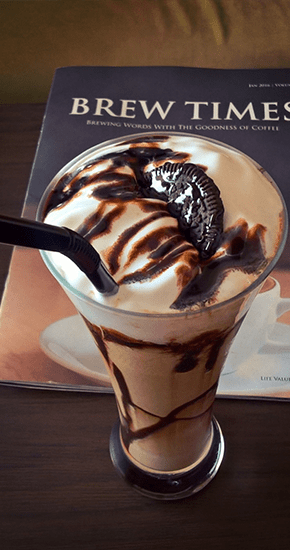 Our drinks menu comprises of various coffee options, refreshing mojitos, cold coffees and signature drinks. 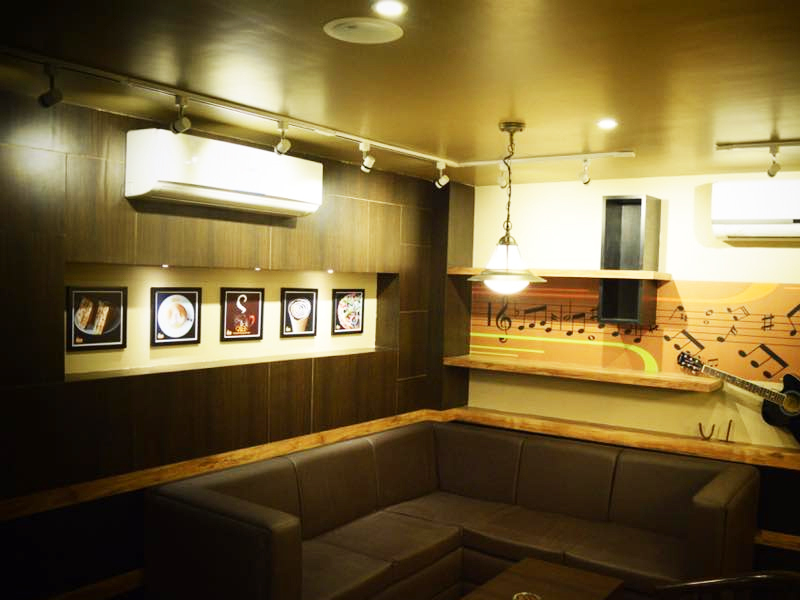 We also offer elaborated food menu consisting of the food options prepared live at the café. 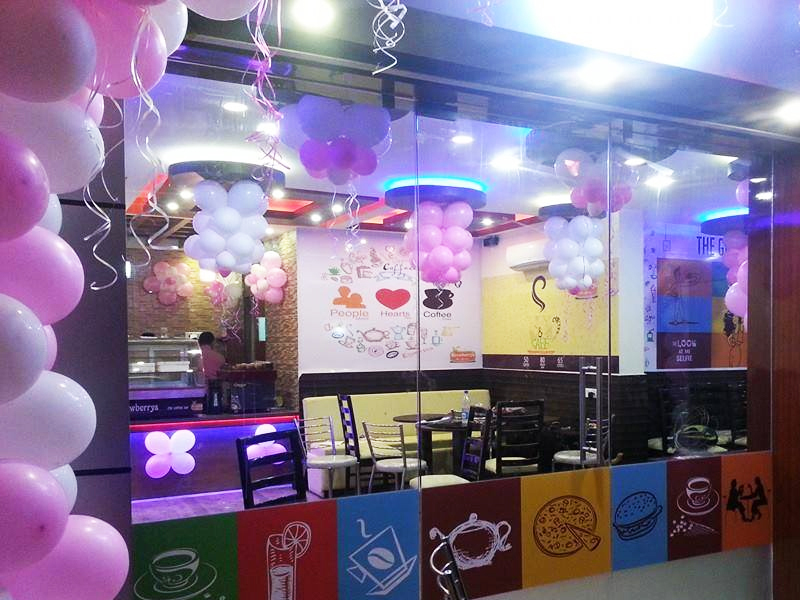 We offer freshly prepared varieties of pizzas, pastas, sandwiches and gourmet burgers & quickly prepared snack options. 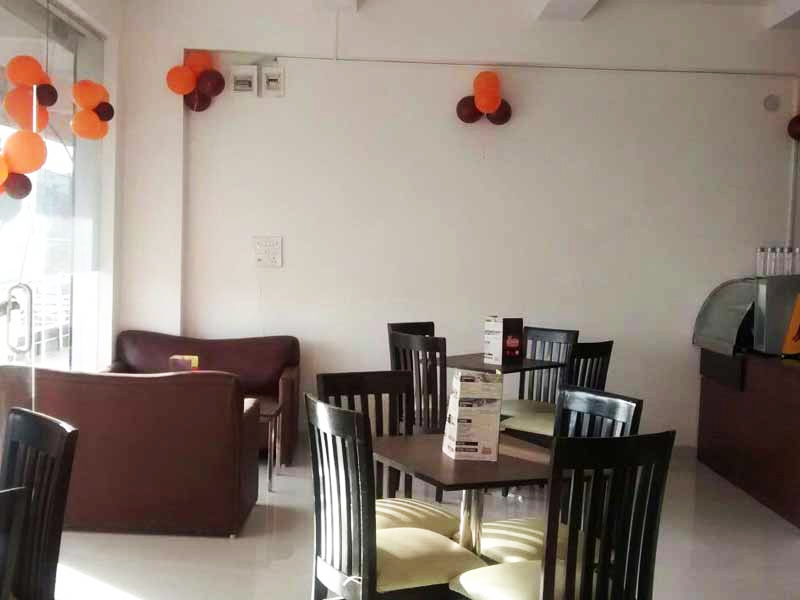 Provide the best café experience to all our guests. 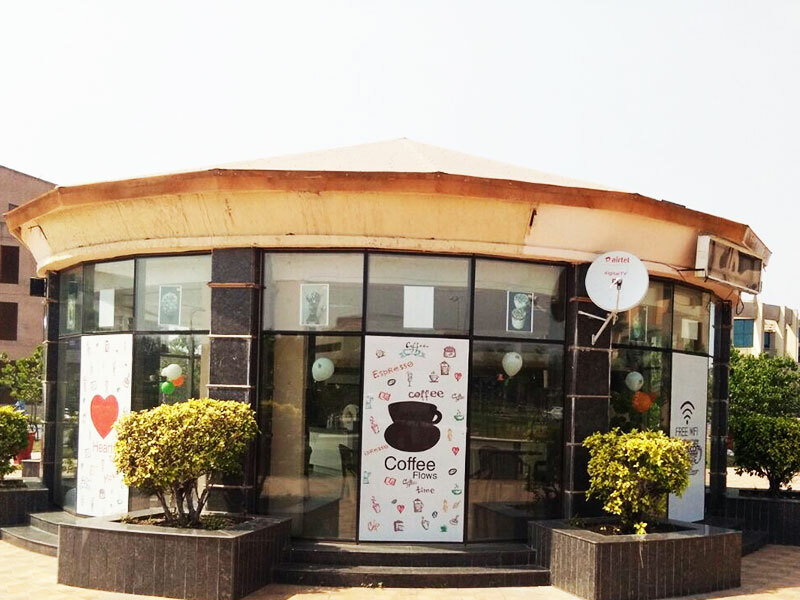 Develop as a global brand of coffee bars. 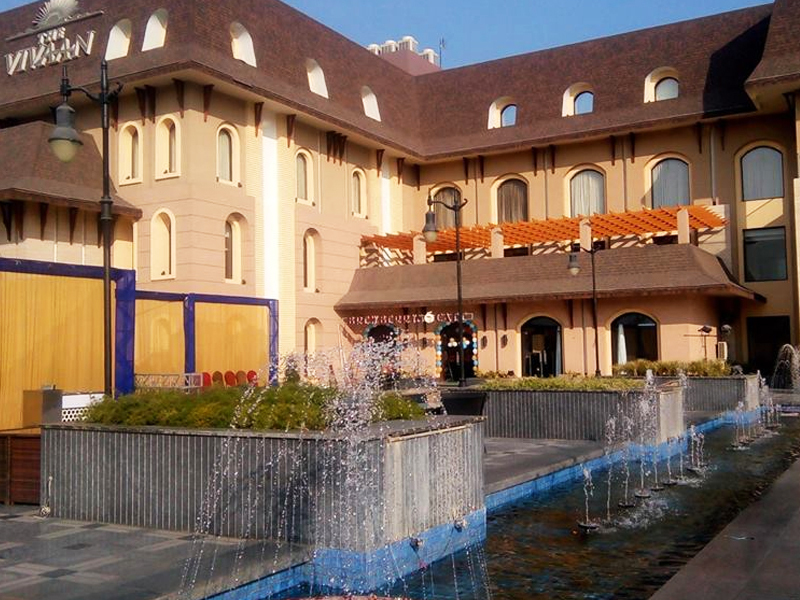 Committed to render the best of the services to each guest. Work with integrity and build trust. To work towards continuous improvement. Notable Learning & Growth for entire Team Brewberrys. Successful Recruitment, Training & Development process. People Meet , Heart Talks, Coffee Flows ! Bringing People Together And The World Around Us. 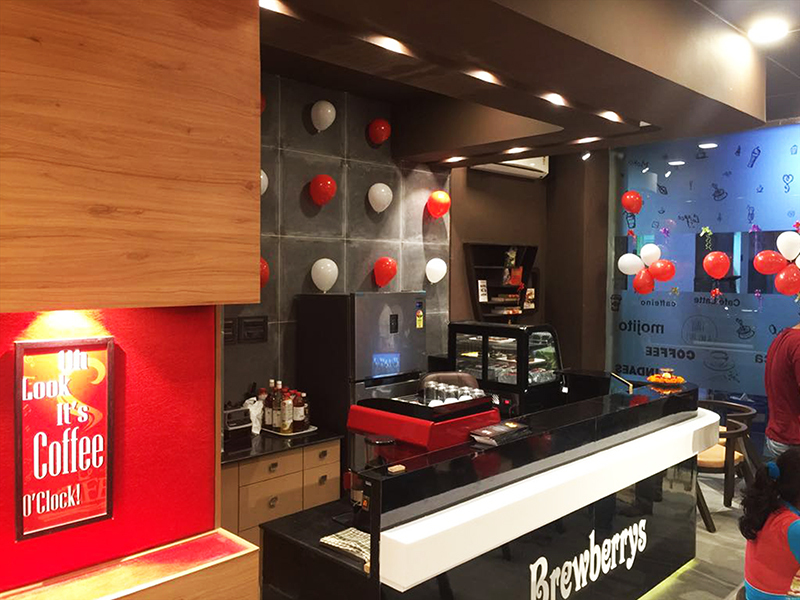 Brew Berrys Hospitality Pvt Ltd was formed in 2008 by Hotel Management graduates Mr. Ankur Gupta & Mr. Ronak Kapatel. 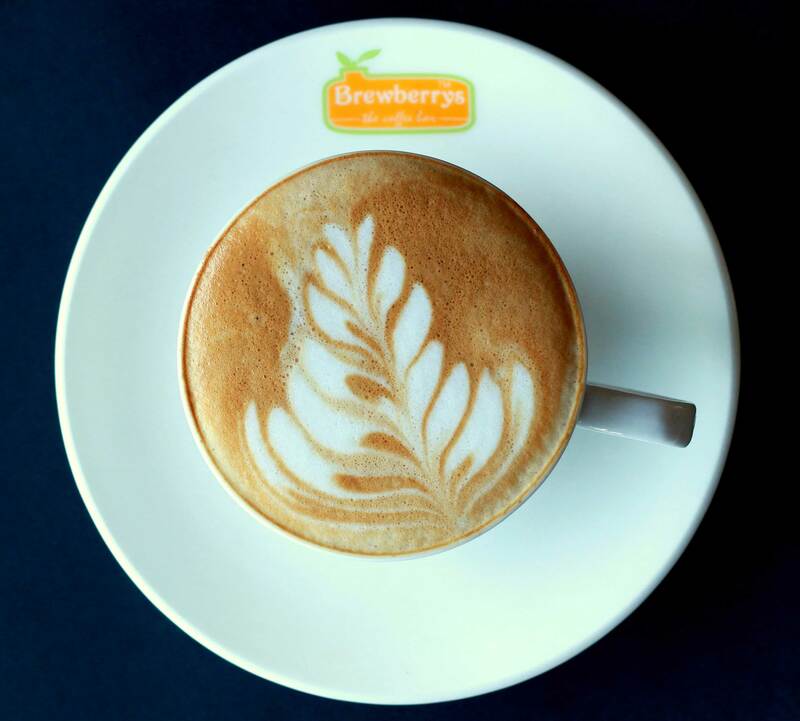 A family/self-funded startup by young professionals, Brewberrys Café is now one of the leading and fast growing café chains in India. Presently we have a PAN India presence with about 45 stores in 15 states. Learn more about our franchise opportunities. 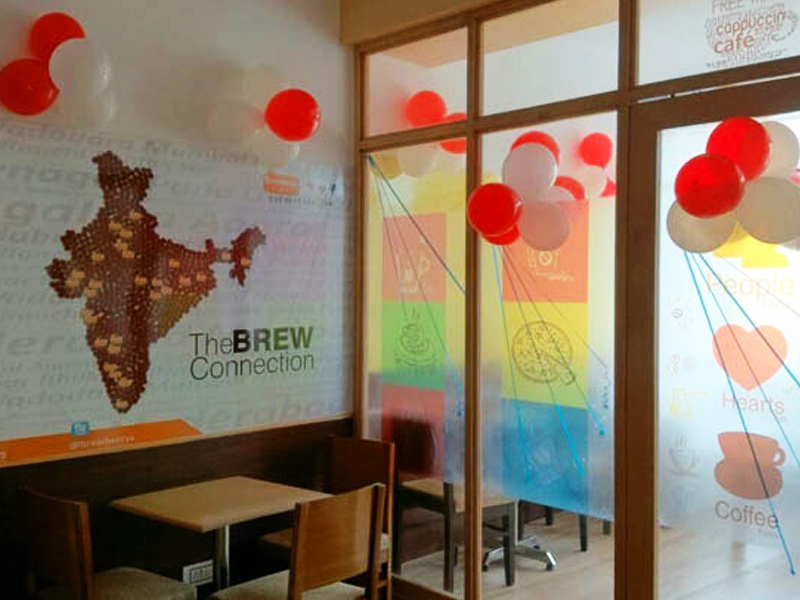 We understand that the players in the industry need to be more innovative in order to gain a big share of the ever growing coffee consumption market in India. 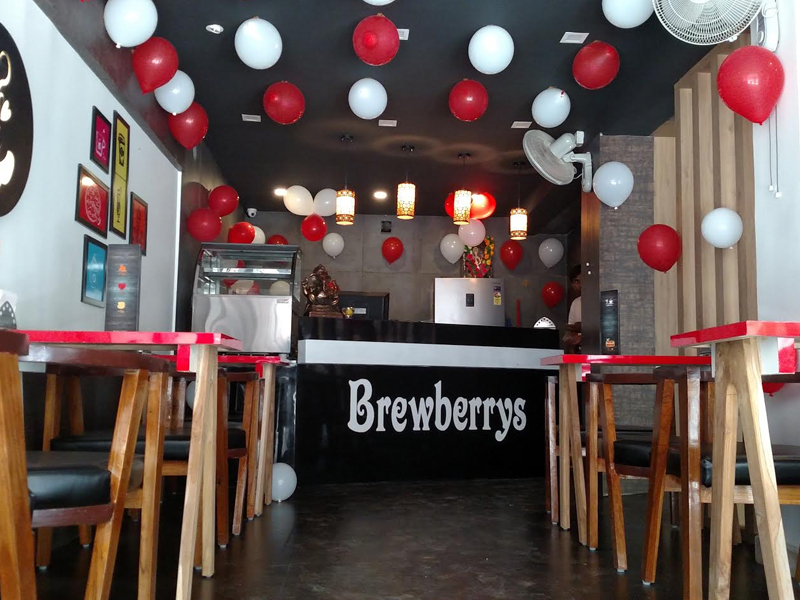 We know location is an imperative factor for success of Brewberrys Café outlet, balancing it cohesively with a relevant Brewberrys Café model holds the key to success. We value your feedback, do let us know!